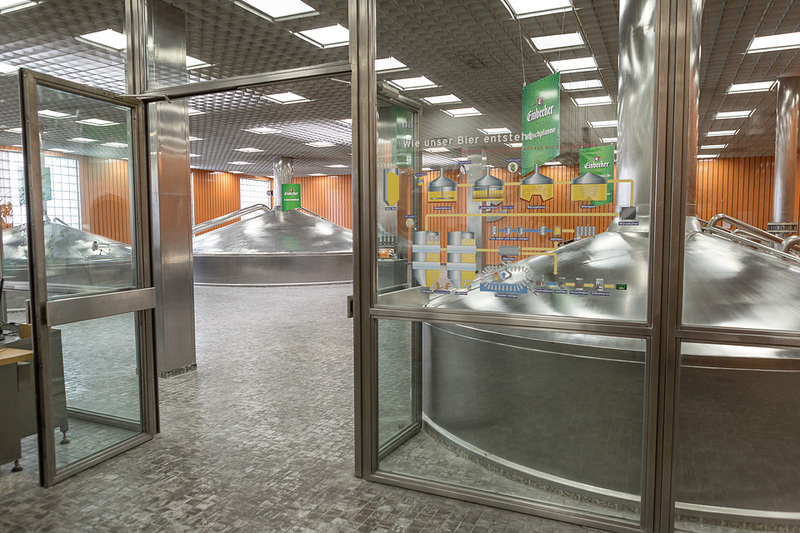 Experience first-hand how a good beer is produced. 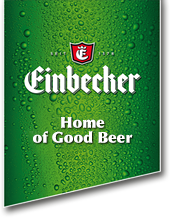 Visit us in our brew house and experience how much diligence and state-of-the-art technology is involved in brewing our Einbecker beer specialties according to old traditional recipes. 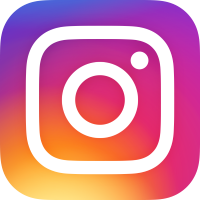 You will learn more about our long-established company and the art of beer brewing during a guided tour behind the scenes. 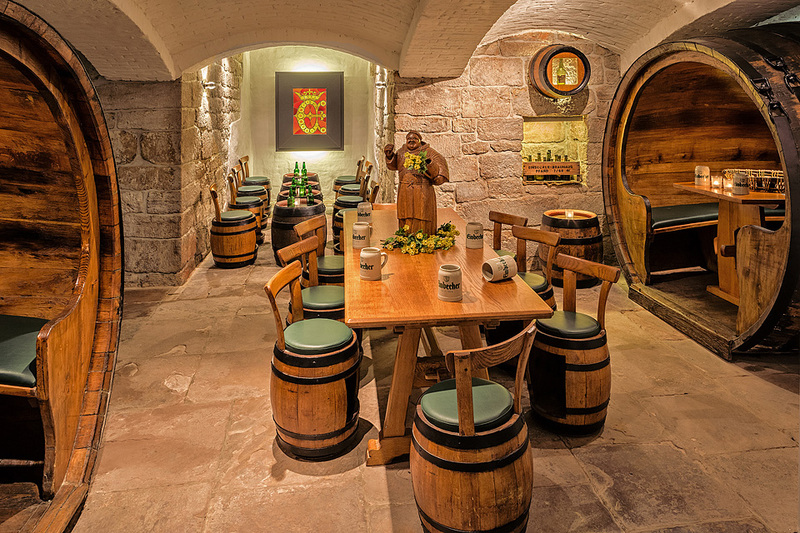 Afterwards, we invite you to a cozy get-together in our Ur-Bock cellar. Einbecker beer used to be stored here. Today you can still enjoy the old barrels in this cozy vault. However, they don’t have a bottom anymore, so you can actually sit in the barrels. There are also many interesting and antique objects to discover here. Please register in time by completing our application form, we will contact you in a short-term. 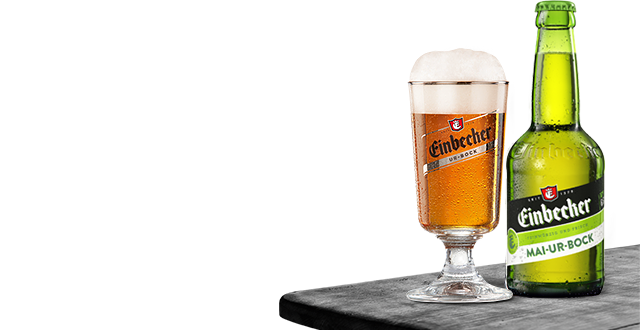 For information on further events all about beer as well as on city sightseeing tours, please contact the Einbeck tourist information center at: +49 5561/313-1910 or at www.einbeck-online.de. 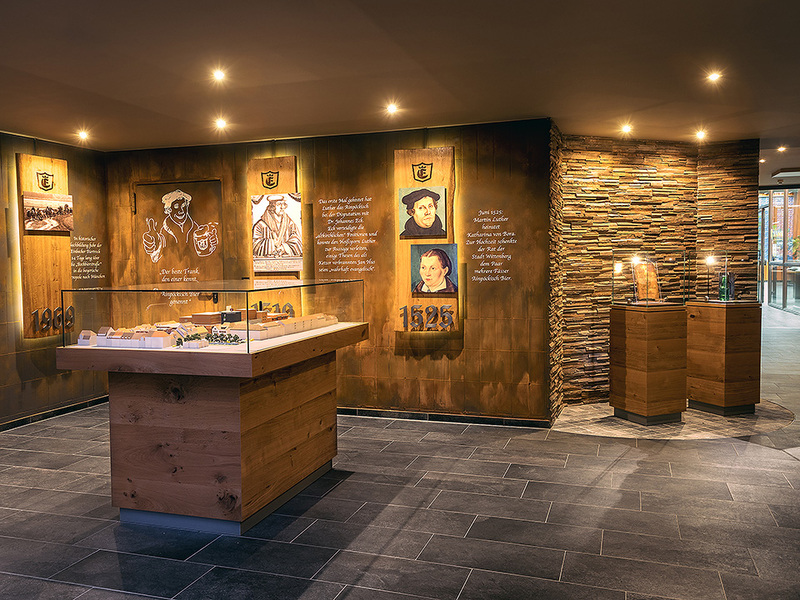 Due to our location in Einbeck’s historic ‘old city’ and the consequent structural conditions, we cannot provide barrier-free tours. Even access to our ‘Ur-Bock-Cellar’ for the subsequent ‘tasting’ is only possible via a staircase. 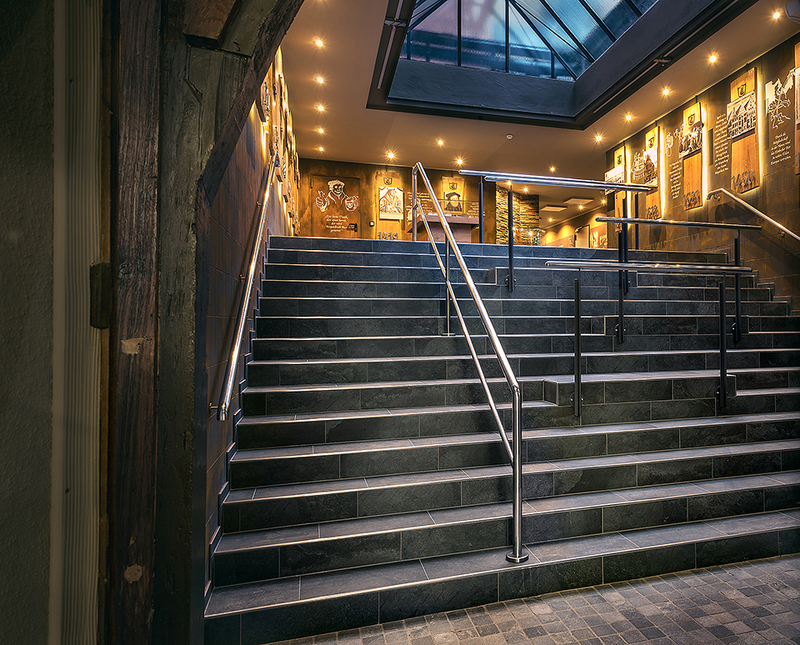 There are many steps in our brewery: circa 10 staircases and 230 steps have to be negotiated on a tour. Hence, it is important that you are good on your feet. To reduce the risk of injuries, only guests with sturdy shoes are allowed to participate in the tour.